Custom "Kangaroo Amp Covers" Pic Stik's Now Available.! * Clips to Your Guitar Strap * Hold 5 of your Favorite Picks * Colors: Black, Clear, Red - "It's Just Plain Cool.!" Johnny Hiland Gets His Custom Kangaroo Cover. 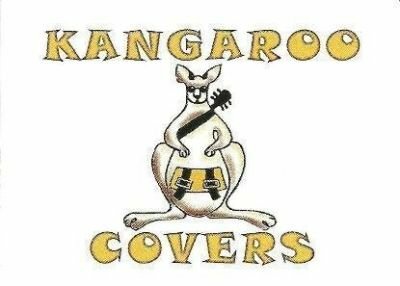 Johnny Hiland Gets His Custom Kangaroo Cover. "Kangaroo Amp Covers ROCK"